I've designed this limited edition tee just for my fans! 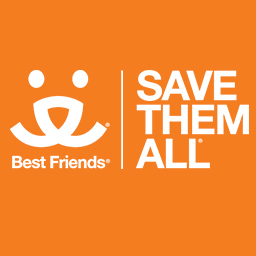 A portion of proceeds from every shirt sold supports The Best Friends Animal Society which helps bring about a time when there are no more homeless pets! More styles available in drop-down menu.